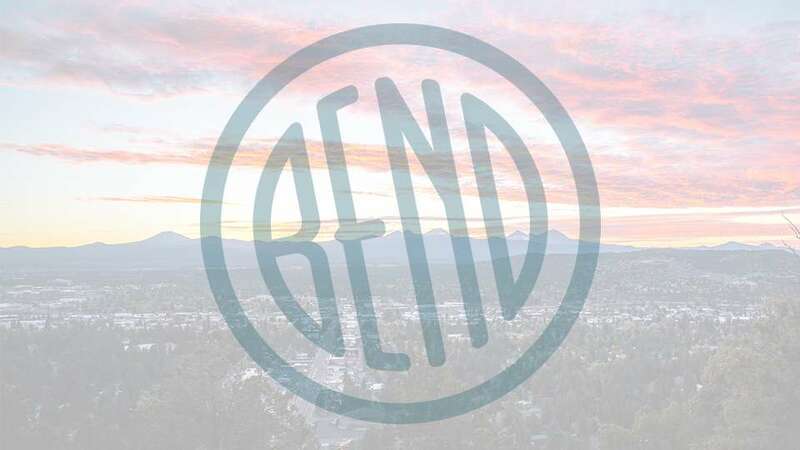 The Great Race of 2019 is coming through Bend on June 27th. This vintage rally starts in Riverside, California,on June 22nd, and finishes in Tacoma, Washington, on June 30th. Come see this time-speed endurance rally featuring cars 1974 and older. This is a unique opportunity to see one-of-a-kind cars making a stop in Bend as they race north.